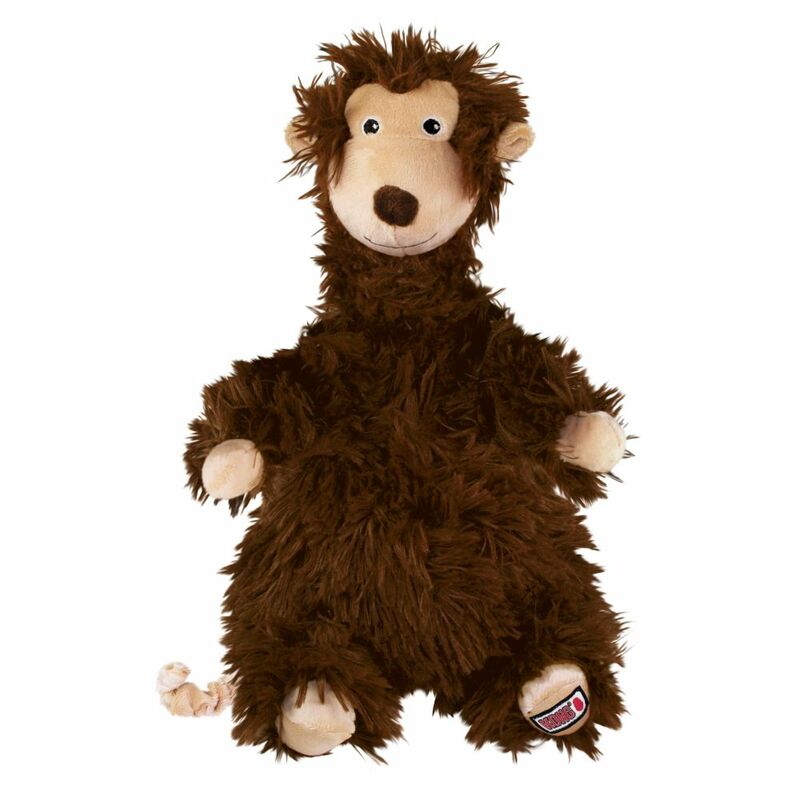 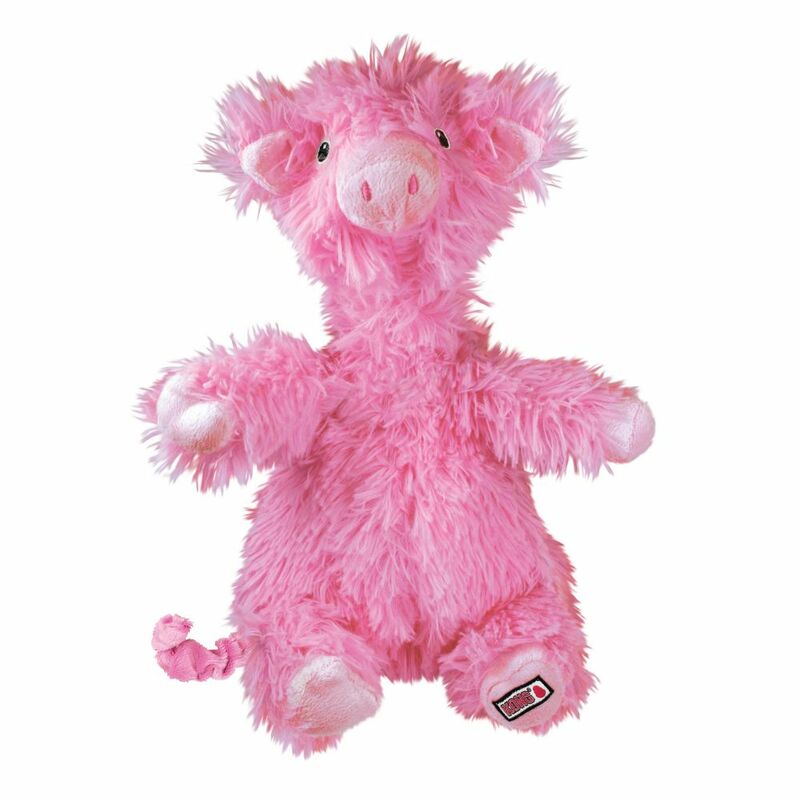 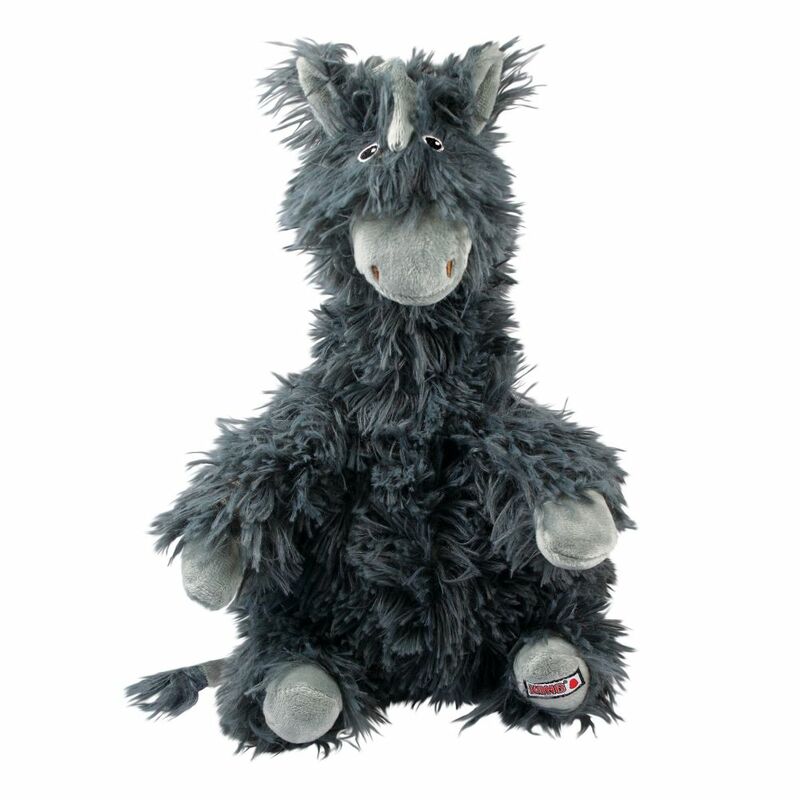 So irresistibly cute it may need to be shared with your dog, this oversized Flopzie is perfect for snuggling, with fur that’s as soft as a puppy’s tummy. 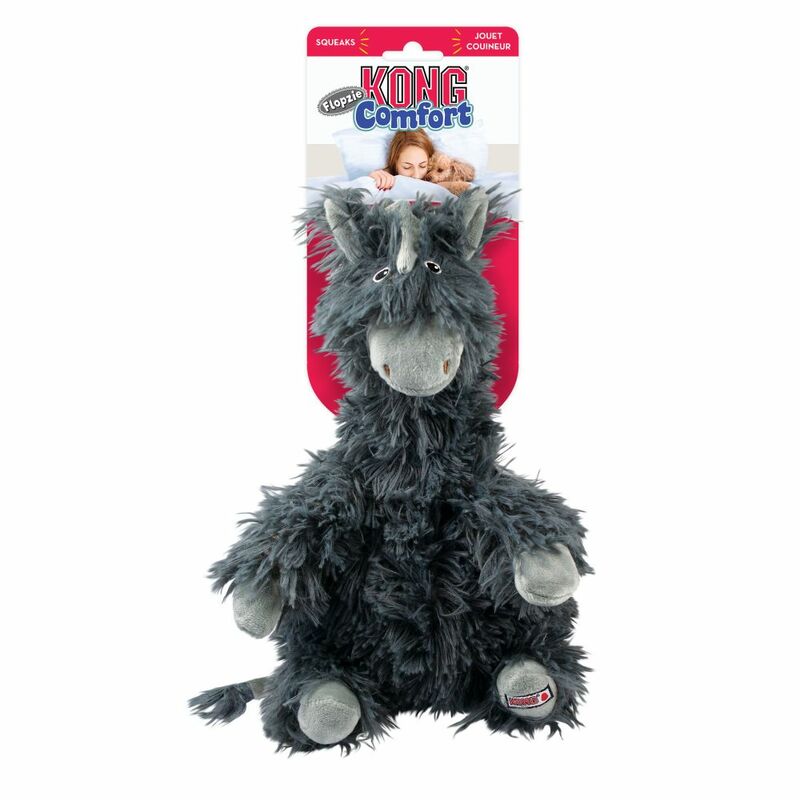 This playful donkey’s long neck is ideal for flopping and is great for those dogs that love to shake and thrash. 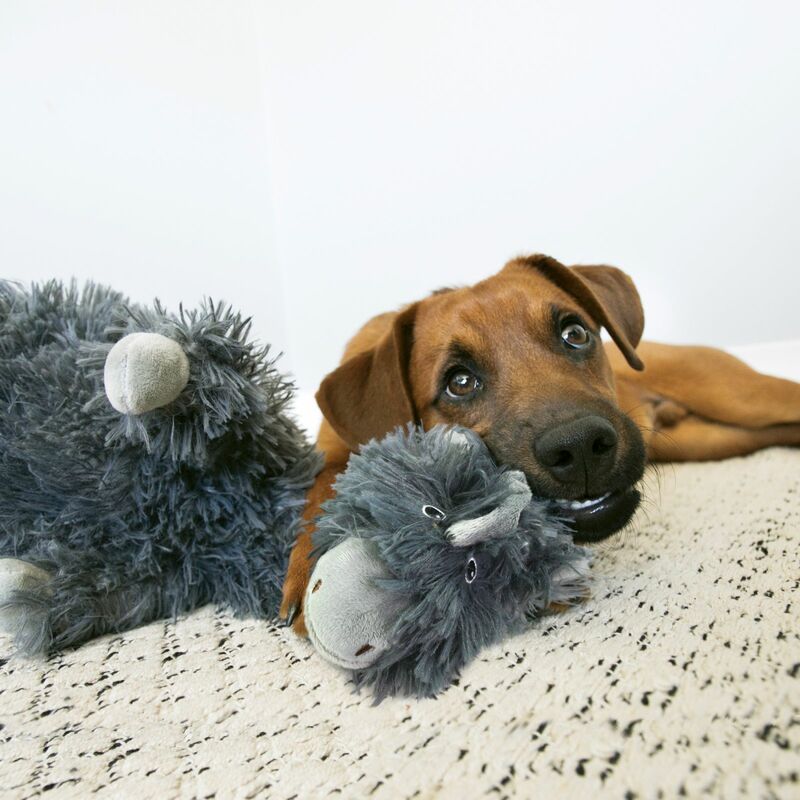 The squeaker piques interest and keeps dogs engaged for longer lasting play sessions.